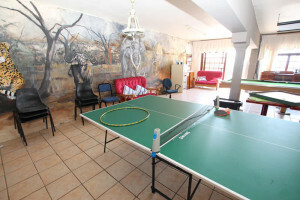 All guests are welcome to use the onsite swimming pool/decks, outside braai/barbeque facilities as well as the games room. Secure parking is onsite with remote access gate. 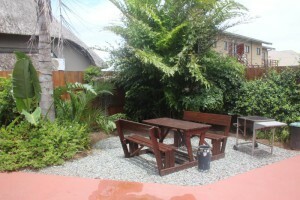 Please enjoy our sub-tropical gardens. 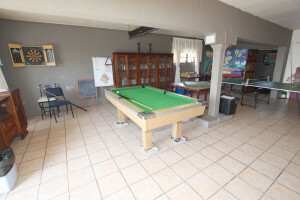 Guests in units 1-4 have access to a private courtyard with braai/barbeque facilities. 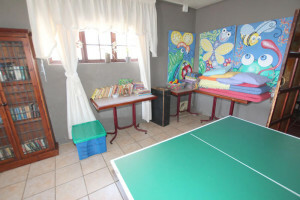 Family units 4-5 have a patio area with kettle braai/barbeque. 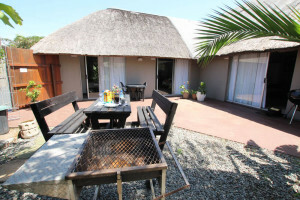 The Seahorse & Elephant have large sea facing decks with their own kettle braai/barbeque. 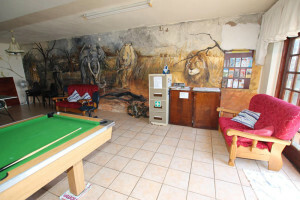 The Dolphin has a inland facing deck with a kettle braai/barbeque. 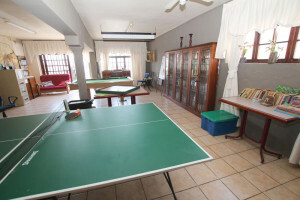 The Lodge has numerous sea facing upstairs & downstairs decks with a kettle braai/barbeque for guests leisure. 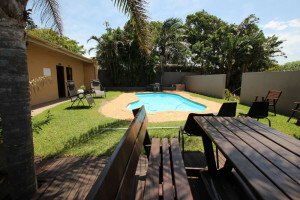 Families with children should also take note of the fact that the swimming pool is not protected by a fence or pool net. All children using the pool area must be supervised by a responsible adult at all times, regardless of whether they can swim or not. 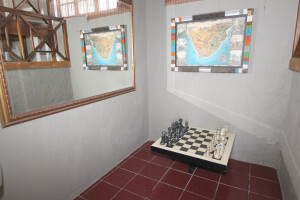 (PLEASE NOTE that you the guest is responsible for opening and closing the gate for your own as well as other guests security.